Millennials are a sought-after target market in the hospitality industry, thanks to their estimated spending power of $200 billion per year and tendency to eat out five times a week, on average. 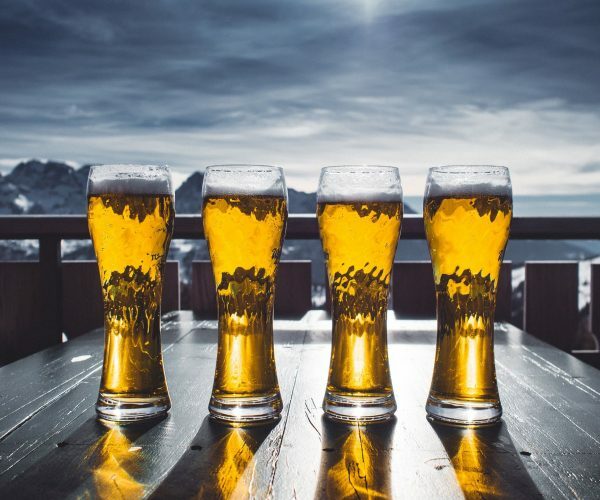 A majority of millennials 21 and up also report spending time at bars at least once a week, whereas older generations are less than half as likely to frequent drinking establishments. That said, how do you capture the attention of the millennial generation? For a peer group used to convenience, speed, and instant gratification, it should come as no surprise that self-serve is the way of the future for this crowd. 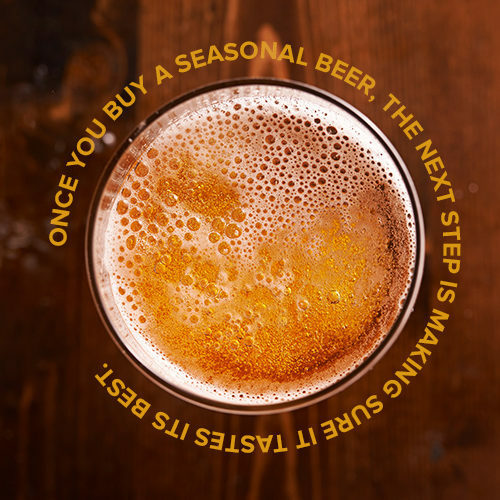 From beer and wine to kombucha and coffee, the notion of “pour it yourself” is not just reserved for soft serve ice cream and frozen yogurt anymore. For restaurant operators, it’s important to understand how this new style of service impact sales, and how it works logistically if the guests are in control. 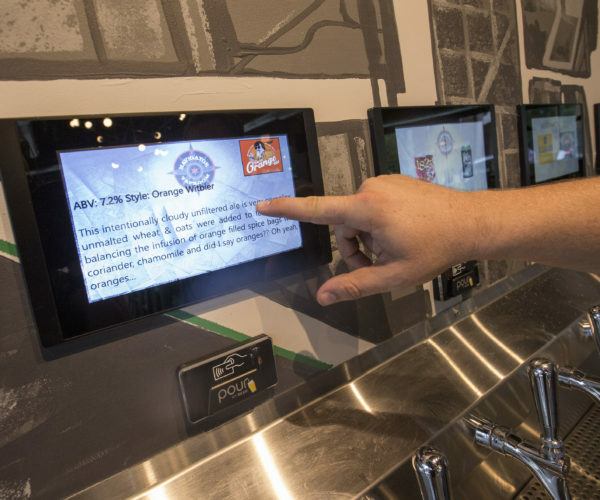 Read more at Food Newsfeed to find out some of the major benefits of self-serve technology for restaurants and how they impact the bottom line.